19 July 2009 - They are everywhere! 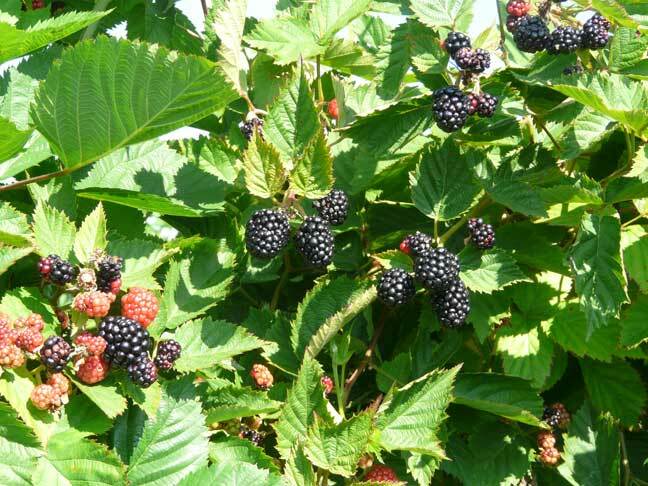 They should last into August, but be sure not to miss the Blackberries. They are easy to pick and we've got LOTS of Blackberry Recipes on our site.